This award will be given to an outstanding leader whose persistent commitment pursues the goal to enable more women to be successful in their communities/businesses or professions. All professions can apply. This award will be given to an entrepreneur that has been successful in their business despite the barriers that exist for African women business owners. This award will be given to youth up to the age of 16 years to 30 years, male or female who have had a positive impact on the local community. This award will be given to an author/ writer of book/s, magazine or blog whose writing inspires and empowers. This award will be given to a musician/singer or artist whose work celebrates Africa’s art and culture. This award will be given to a fashion designers to promote African fashion in Europe. This award will be given to a team that is giving back to the community in any of the following areas integration, charity, faith, community work, social and health services. This award will be given to an Ngo team that is educating and empowering women and youth in Africa or Europe. This Award target male applicant living in Europe . One who has passion and ability to inspire, has clear set of value and has great impact to the community. Permit in writing their acceptance of the nomination and the use of their name, photo and information in connection with the Awe Achievement Award. 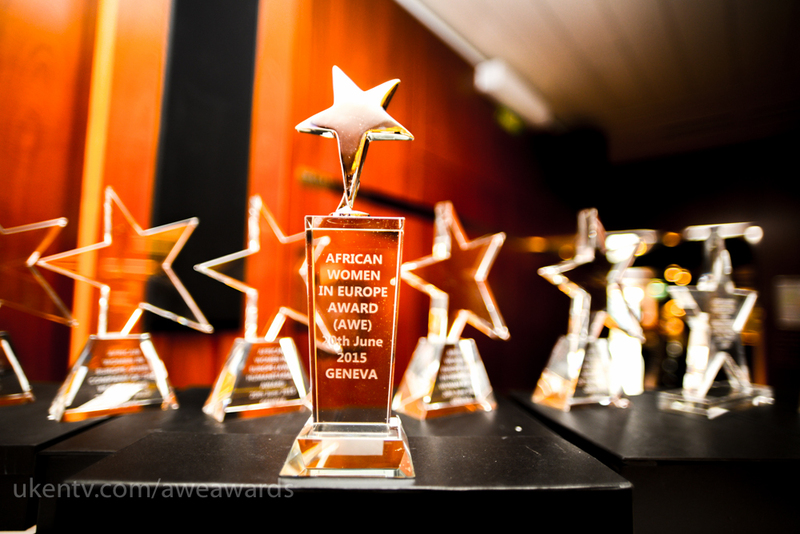 Upon notification of their nomination and finalist status, the nominee must be prepared to register and be in attendance at the AWE Achievement Award on (Date and Venue to be confirmed) where the Awards will be formally presented. Businesses and organizations, and individuals, may submit a nomination application. You can submit one or as many nominations as you wish BUT you cannot nominate the same woman/ team in different categories.